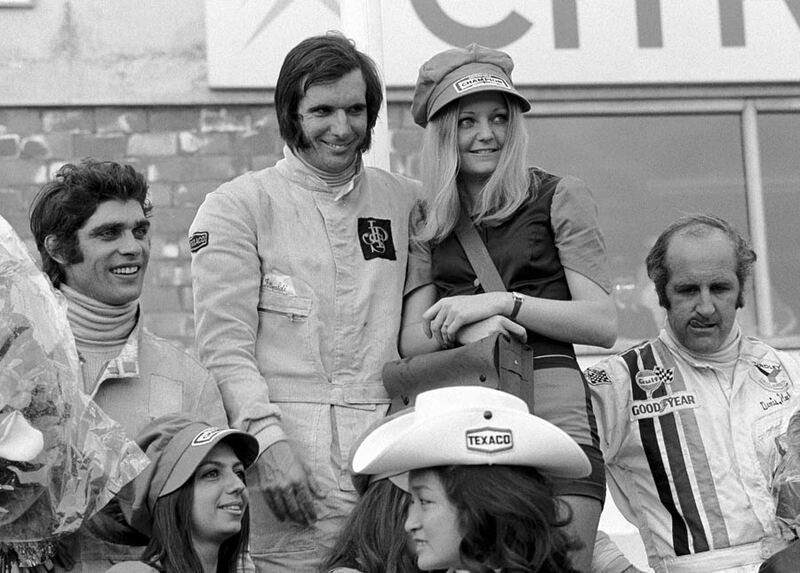 Emerson Fittipaldi increased his lead in the championships by winning the Belgian Grand Prix at its new home of Nivelles. The race was being staged at Nivelles after the decision was made that Spa was simply not safe enough. The Times was unimpressed with the "characterless wide open spaces", and bemoaned that driver safety had come at the cost of spectator appeal. Peter Gethin was grateful for the safer circuit after his BRM crashed in practice at 90mph and he escaped with only minor injuries. Francois Cevert was without team-mate Jackie Stewart who was ordered to miss the race by his doctor when an ulcer was diagnosed. "Jackie is irreplaceable," explained team boss Ken Tyrrell. "I decided against using a driver who had not used our car." Fittipaldi took pole and Clay Regazzoni lined up alongside in his Ferrari with Denny Hulme's McLaren completing the three-wide front row. Regazzoni made the best start and led away with Fittipaldi and Ickx chasing him with Denny Hulme's McLaren fourth but an early accident claimed Andrea de Adamich (Surtees) and Peter Revson's McLaren was delayed in the incident as well. Reggazzoni led until lap nine when he was overtaken by Fittipaldi and the Brazilian pulled clear as Cevert moved ahead of Hulme on lap 12 and when Ickx dropped out with a fuel injection problem, Cevert took third behind Regazzoni. The Swiss driver crashed out on lap 58 when he tripped over the Tecno of Nanni Galli while lapping him and so Chris Amon moved up to third place but the luckless Kiwi had a fuel pump problem so he needed to pit for more fuel. The result of that was that he fell to sixth as Fittipaldi won from Cevert and Hulme, with fourth going to Mike Hailwood's Surtees with the March of Carlos Pace fifth.